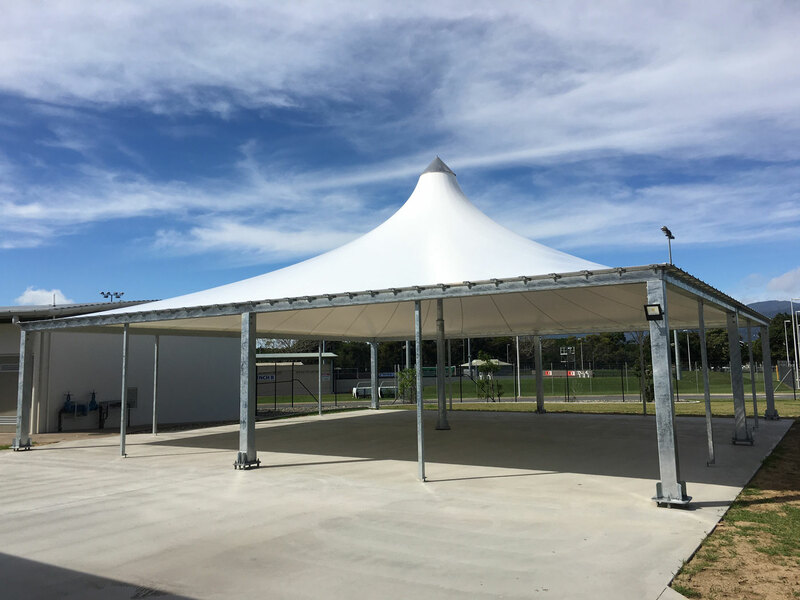 Sail Structures is a leading designer, manufacturer and installer of high quality architectural shade sails and tensile waterproof membrane fabric structures. Full life cycle asset management services. 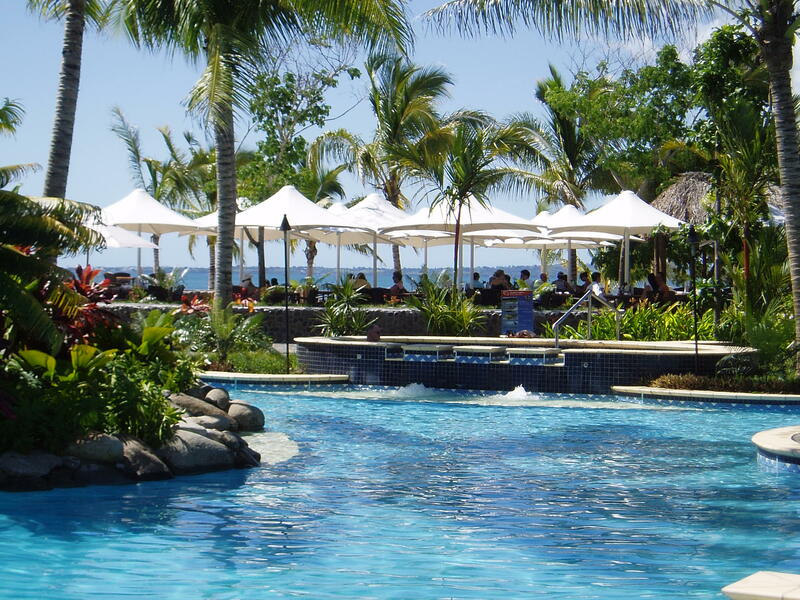 Extend the lifespan of your shade portfolio. 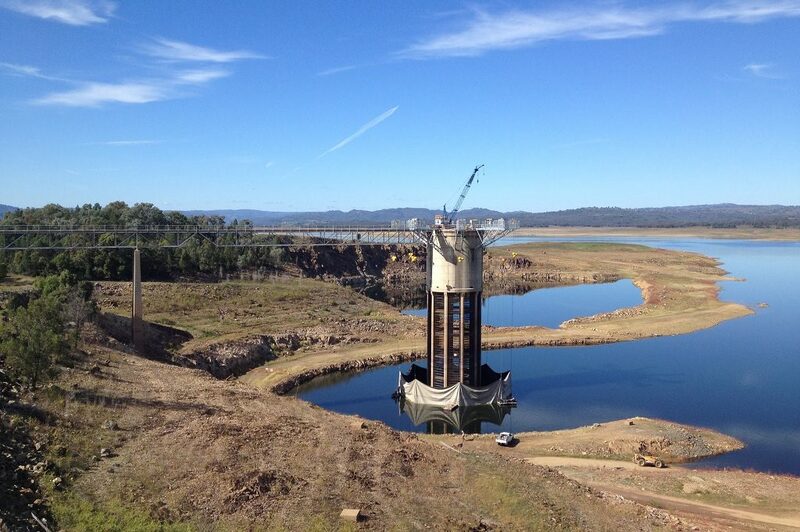 Experienced design, engineering and installation of architectural structures. Sail Structures Pty. 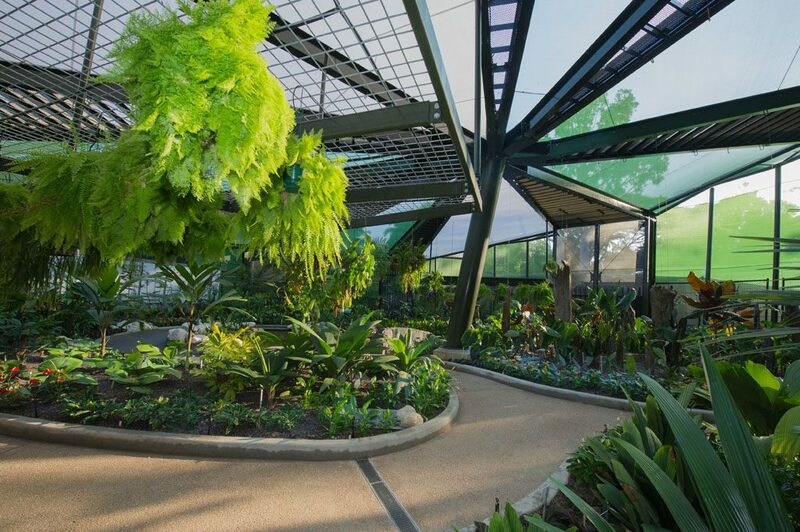 Ltd. is a leading designer builder and asset manager of high quality light structures. 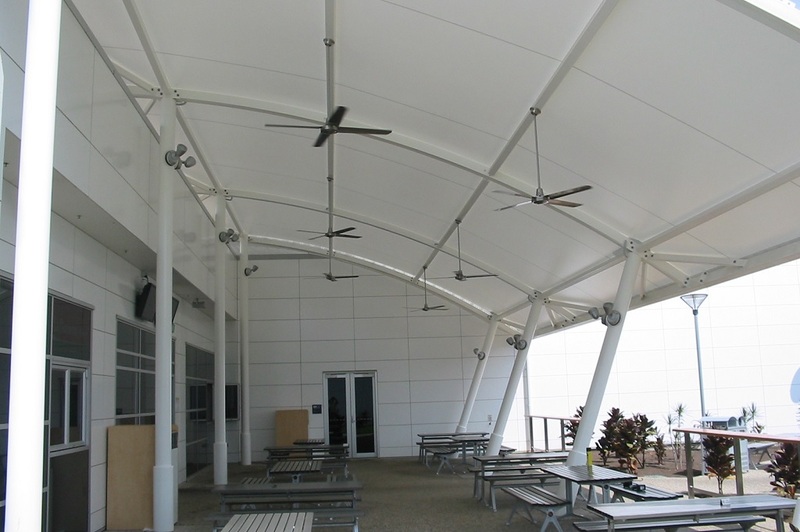 These include architectural shade sails, tensile membrane fabric structures and hard roof shelters. 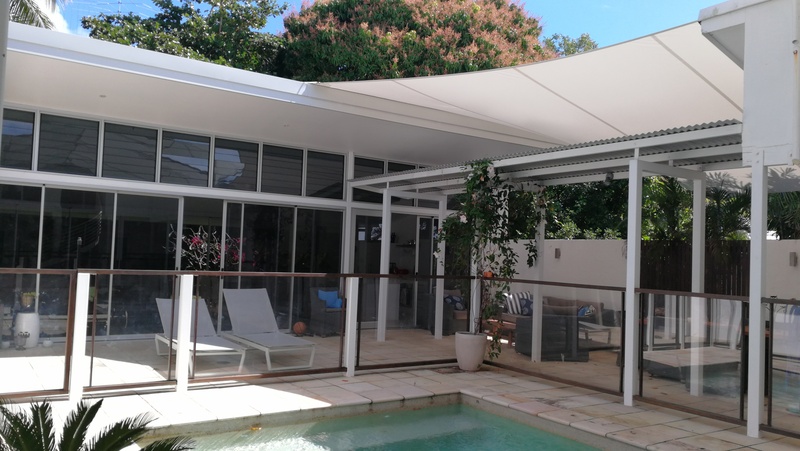 Based in Cairns, Queensland, Sail Structures has over 30 years industry experience providing the latest cutting-edge solutions throughout Australia. We guarantee our clients a finished product that is second to none, being both first class in design and of the highest possible quality. 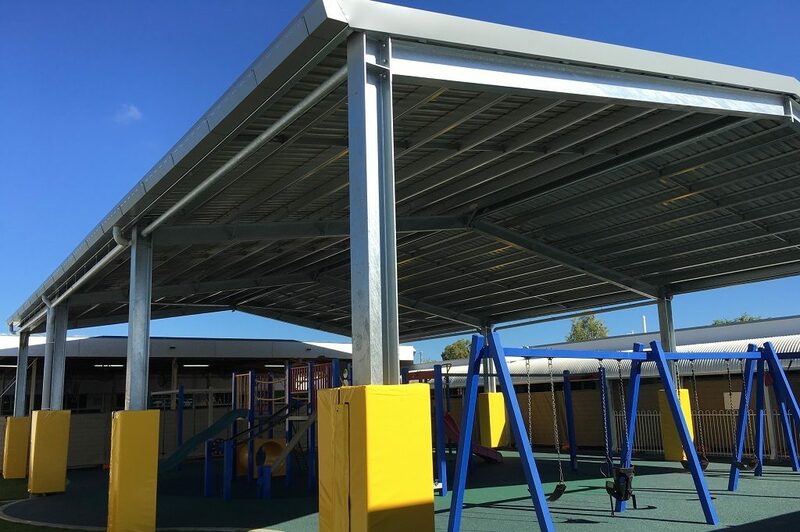 Our shade structures provide the freedom and flexibility to introduce creativity and functionality to your solutions, that are nothing short of stunning. 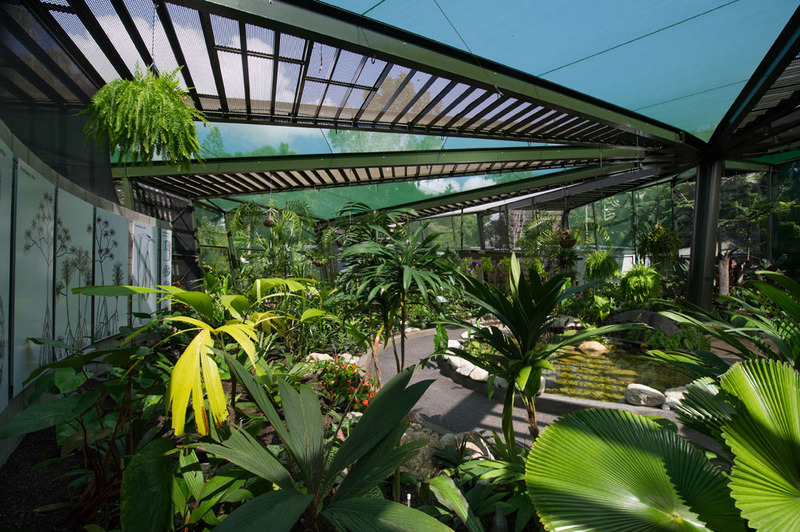 Combined with the unique combination of stainless steel rigging, beautiful curvilinear shapes can be created that are not only spectacular in appearance, but offer shelter from the elements. We are 100% honest with our clients. 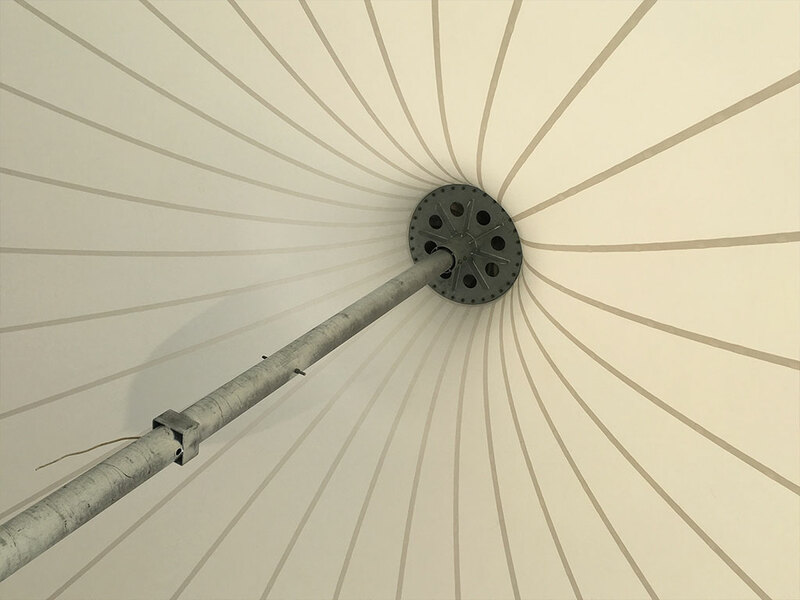 We produce the best products by designing structures using the highest quality materials made by Sailmakers whose workmanship is second to none – the results will speak for themselves. 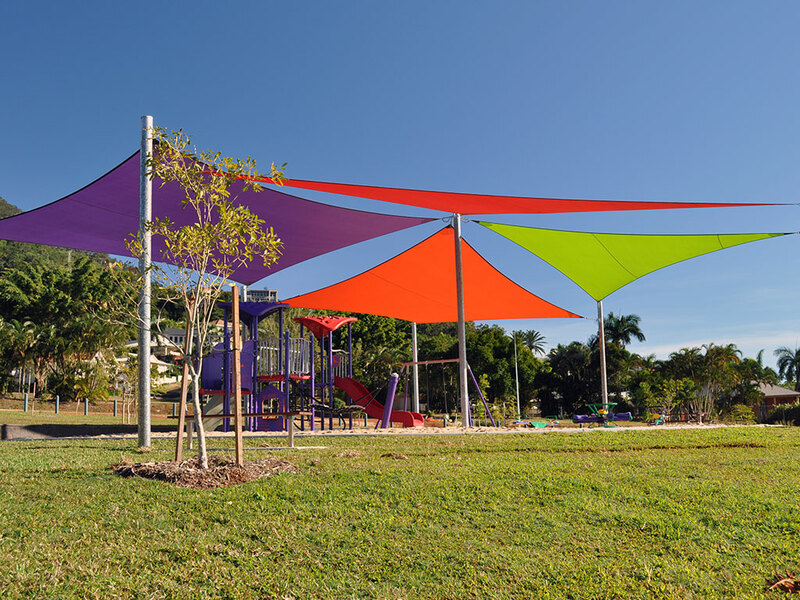 Sail Structures is a long standing designer, fabricator and installer of Rainbow Shade fabrics with a reputation for quality workmanship in the Australian shade sail industry. 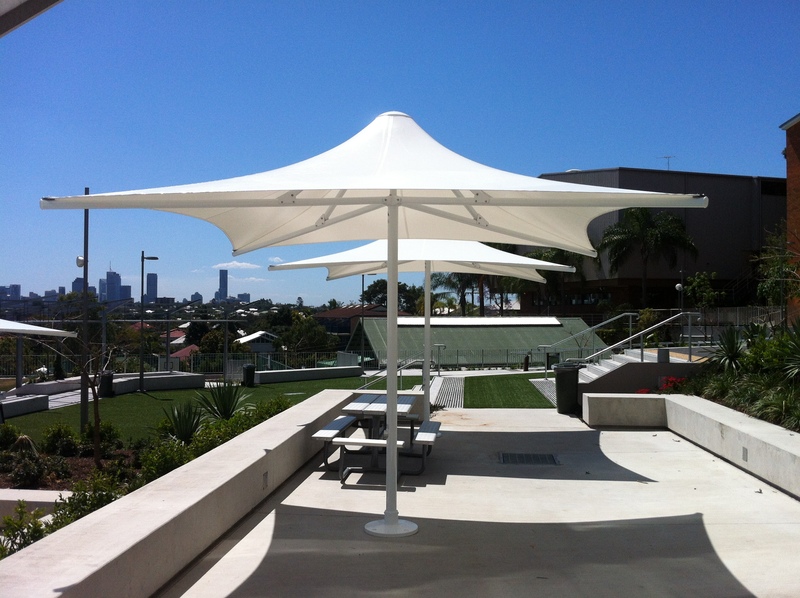 Our two, Skyspan Twin Vista Umbrellas have transformed our courtyard, creating another regular meeting place each day for our students. 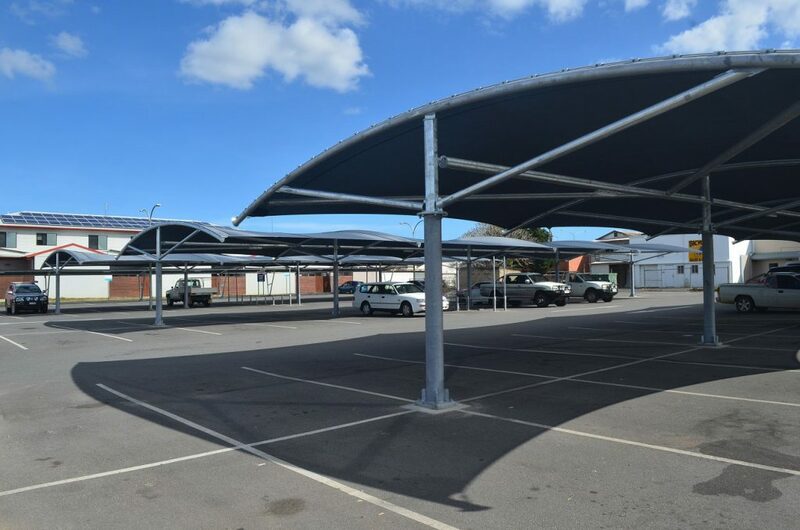 Sail Structures helped us to select the most appropriate Skyspan Umbrella, with an innovative cantilever design, which allowed us to optimise seating. The Sail Structures project management and installation team was extremely professional, and now our Skyspan Umbrellas are never without friends. Just a quick note to thank you for wonderful design and delivery of what is unquestionably the highlight of the Village and a structure masterpiece. Please extend my thanks and appreciation to all your hard working staff who have made it possible in the face of an impossible deadline. 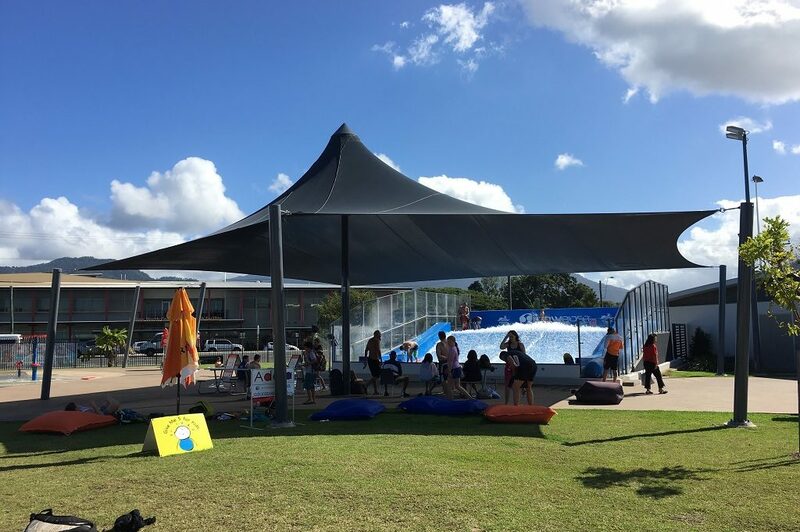 Sail Structures are the only fabricator to consider when manufacturing and installing shade sails in Cairns. Their workmanship is second to none and their integrity is above reproach. 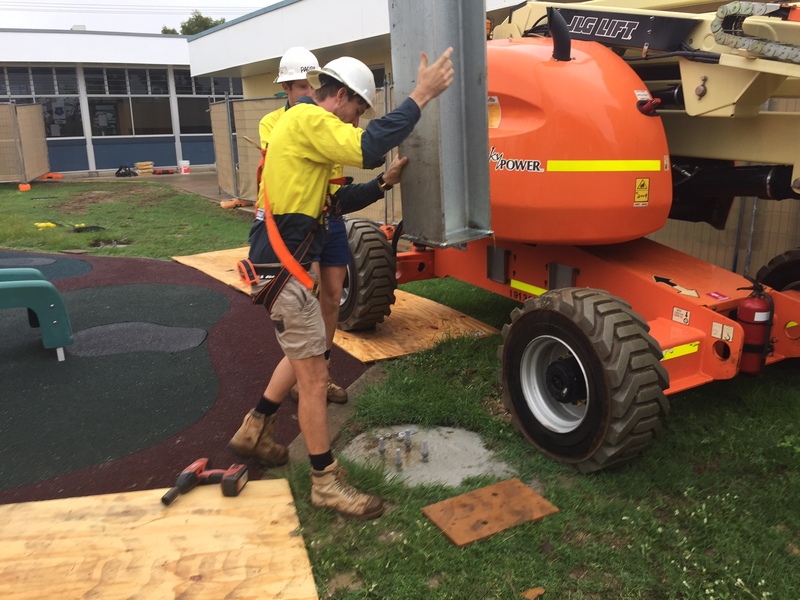 They can be trusted to always use the specified products and not cut any corners.